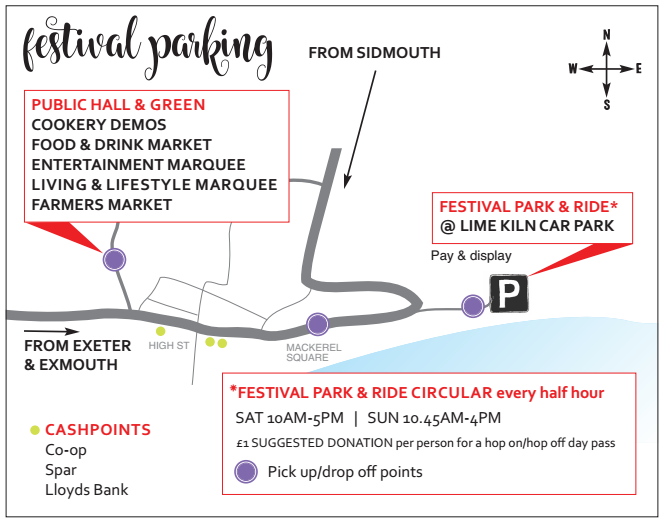 There will be a circular park & ride service laid on for our visitors who park at the Lime Kiln pay and display car park down by the beach. £1 SUGGESTED DONATION per person for a hop on/hop off day pass to cover the costs. Many thanks!